Working with selected French producers, we are able to offer our U.S. customers a wide variety of specialty cheeses as well as selected perishable items. 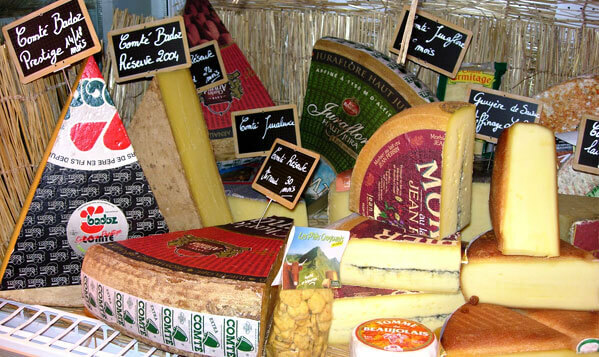 Together with our European suppliers and partners, we offer a full variety of specialty cheeses from France. Constantly sourcing new products from regional dairies, we have over 700 cheeses available for export to the USA. © 2019 Foodworks International. All Rights Reserved.